Ratings for the “The River” Drop Slightly! 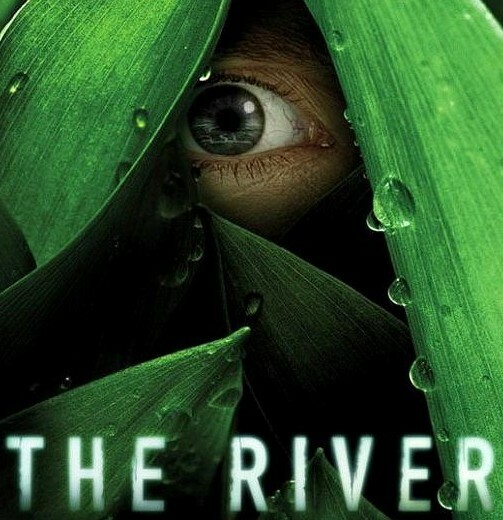 Ratings for “The River” dropped a tenth of point over the premiere to a 2.4 with the 18-49 demo. This suggests that he audience that watched last week returned this week. Not a great sign. But better than the alternative. 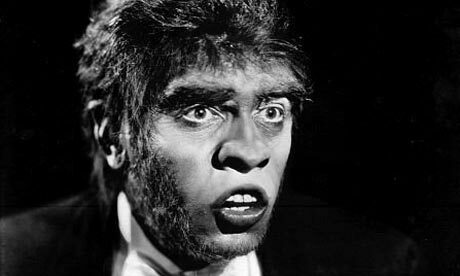 New “Jekyll and Hyde” Series Headed for ABC! A thirtysomething ER doctor with a degenerative eye condition who is conflict-averse and hesitant to be captain of his own destiny. After attempting an experimental treatment to improve his eyesight, he begins to experience a strange side effect — when he goes to sleep, his id manifests itself as Hyde, a fearless, gregarious personality who takes control where Grant cannot. Sounds intriguing. But it will be hard for this show to match Steven Moffat’s “Jekyll”.